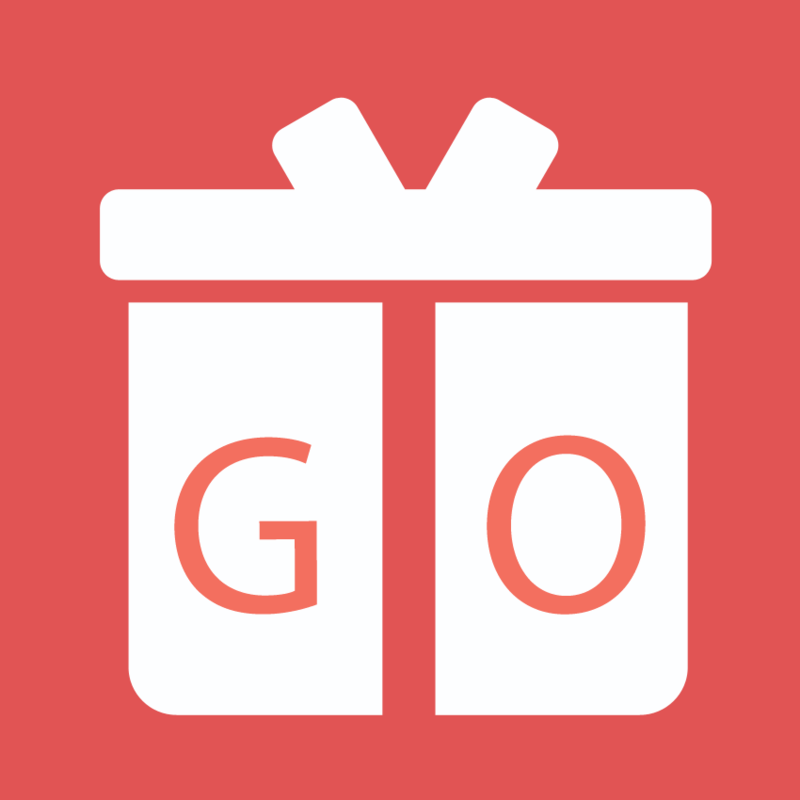 GIFTS FOR EVERYONE @ GIFTOUT! Welcome to Giftout.co. Our mission is to give out gifts. We try to find free deals everywhere in the world and bring them to you. We are a based in Singapore and have other like minded partners in the region. Our team will try to cover good quality brands that offer free gifts. We will also not forget to keep a look out for upcoming brands and unique ones too. If you want us to find a gift for your love ones, feel free to drop us a note. Or if you are a business owner who wants to give out some of your products for promotion, drop us a note too! We simply want to give out some gifts 🙂 What are you waiting for? Sign up now!